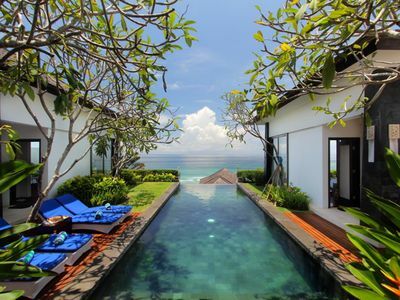 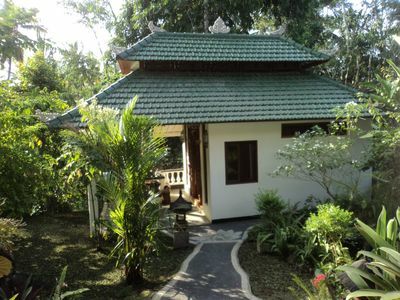 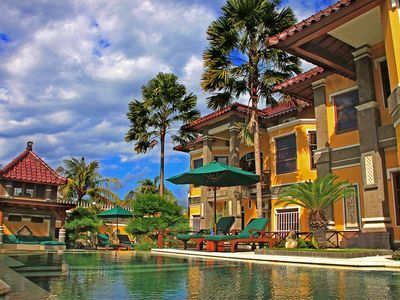 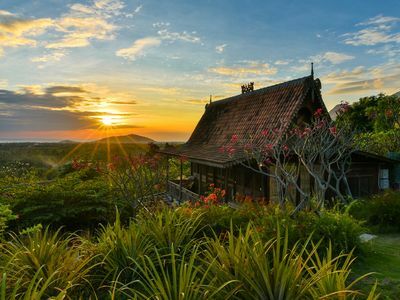 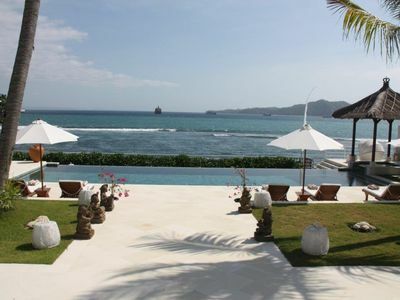 Chill Out at The Villa is the ultimate alternative for travelers looking to experience Balis laid-back way of life. 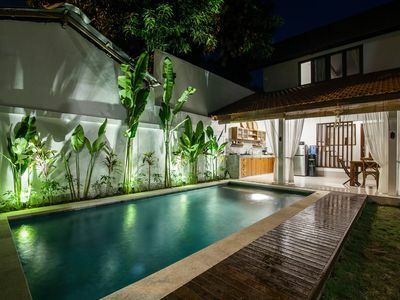 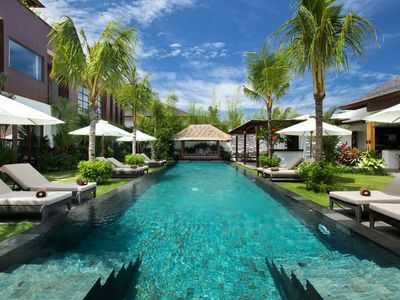 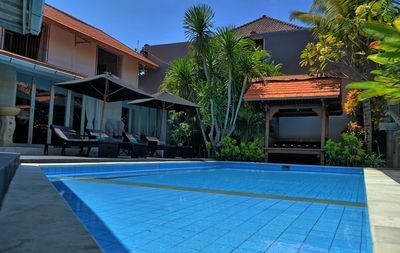 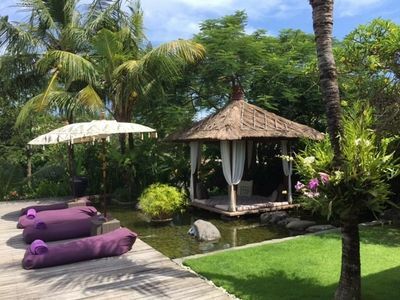 Located just minutes from the first-class beach of Seminyak, the inn is a comfortable home base to return to after spending a carefree day in the swim, sun & shopping Accommodation. 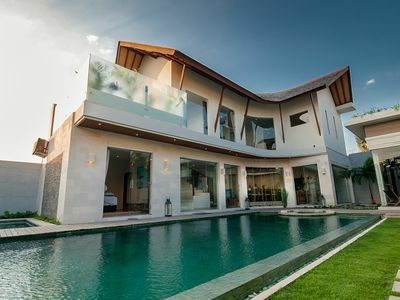 At The Villa is a collection of just 30 spaciously-appointed guest rooms with all the essential modern conveniences to enhance overall quality of stay. 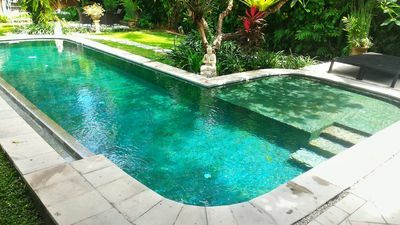 Other facilities include a pool, cafe to hang out with old friends and new. 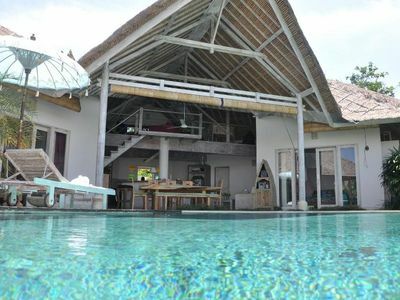 The inn is a place to connect with like minded sightseeing & yoga enthusiasts and adventurers who choose to live life to the fullest. 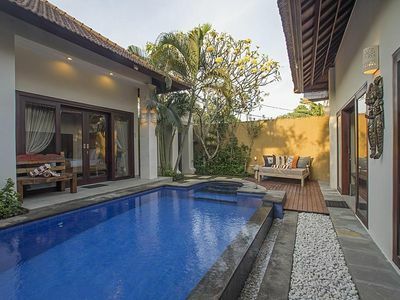 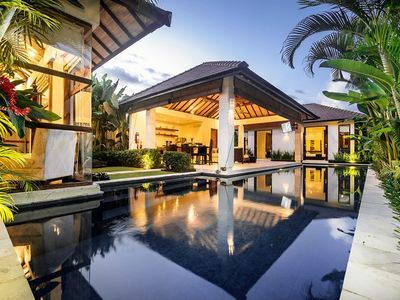 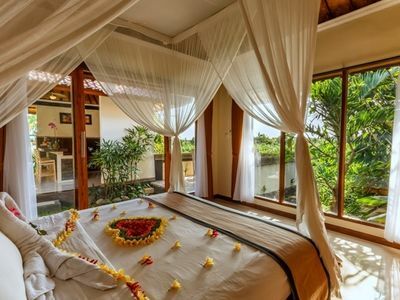 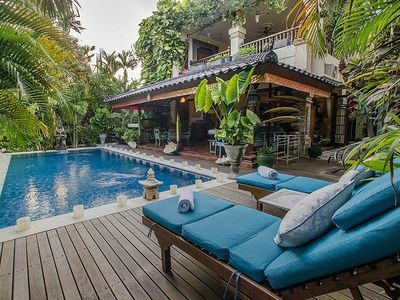 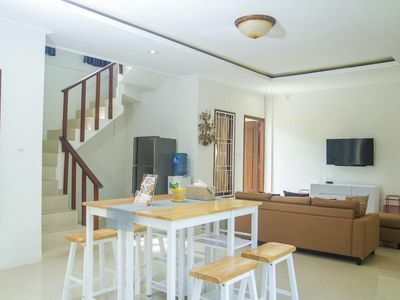 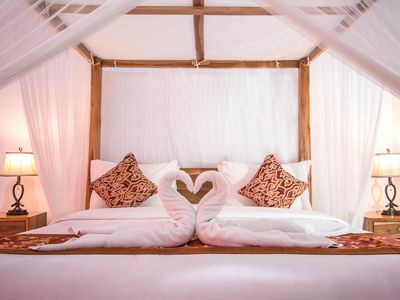 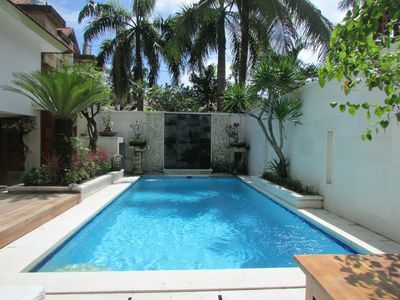 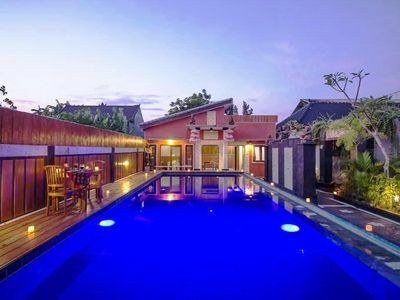 Alexia, 4 Bedroom Villa, central Seminyak "Eat St"